The Murkiness in the water is slowly decreasing by the day. Using bright or dark colors is still recommended. There were 8,000 lbs of trout stocked this year. Trolling on boat or floating nightcrawlers from shore have been the goto, rap alas, flicker shads, and spoons are working great along the back wall. Bass are surprisingly coming up even with low water temps. Trolling slow, drop shot jigs, and nightcrawlers have been catching those. Crappie/Bluegill aren’t coming up as much, but trying mealworms or small jigs might get a hook up. Catfish are going to be along the bottom. Mackerel is working as well. 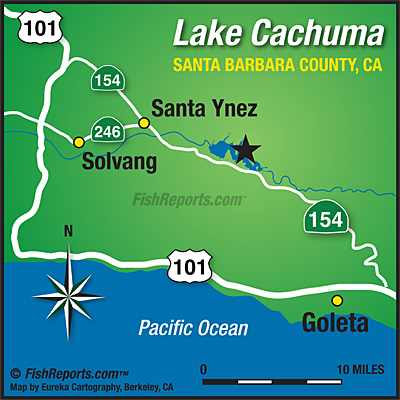 Carp are benign seen within the marina as well as in the shallower parts of the lake. Nightcrawlers, carp nuggets, bread, and by bow are great ways to get carp. The lake is still rising per day due to runoff and other reservoirs. We are at 61.6% capacity.